At a time when concerns over data collection and breach by tech majors are on the rise, it has been reported that U.S. law enforcement officials have been turning to a particular Google database called "Sensorvault" to trace location and other data of people as part of their investigations. 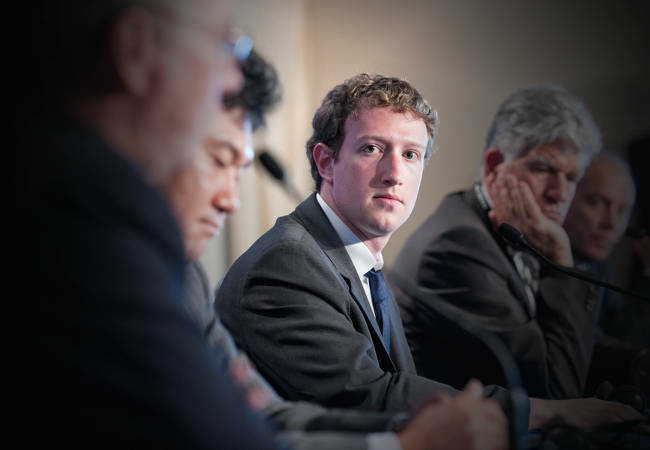 It contains location data of users and shares it with law enforcement-if they have a warrant, of course. According to an intelligence analyst who has examined data from hundreds of phones himself, the data collected included "most Android devices" and "some iPhones" which had their data made available to law enforcement by Google. A New York Times report has revealed that federal agencies and cops use Google's location history data trove to keep an eye on suspects and track their location. 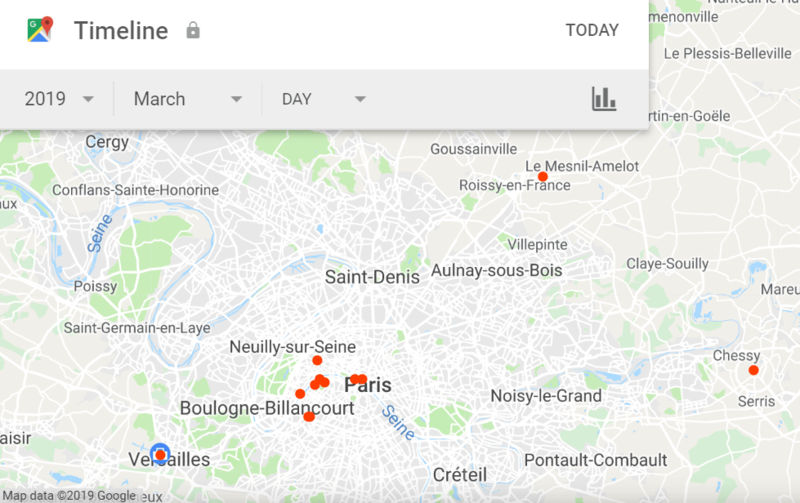 Google confirmed a request for Location History details have been on the rise in recent times, with one official claiming having received about 180 requests in one week alone. The report claims that the police are casting a very wide net by sending subpoenas to Google asking for the timeline information that Google collects on users via Maps. Google declined to answer specific questions about Sensorvault but said the company has narrowed how much identifiable information it gives police. Police are getting warrants to obtain tracking data from Google that locates every device near a crime scene. "We vigorously protect the privacy of our users while supporting the important work of law enforcement", Richard Salgado, Google's director of law enforcement and information security, said in a statement. "We have created a new process for these specific requests designed to honour our legal obligations while narrowing the scope of data disclosed", Salgado added. A man was arrested previous year in a murder probe after Google's data had reportedly landed him on the police's radar. If you plan to commit a crime while carrying a smartphone, an iPhone might be the better choice - but only if you don't enable Google location services on it. Once the field has been narrowed down by tracking the movement of devices in relation to the crime, Google then reveals personal identifiers like email addresses and names of the users.